Popular South African actor Sandy Mokwena, 68, has died. He died in the early hours of Thursday morning of natural causes. 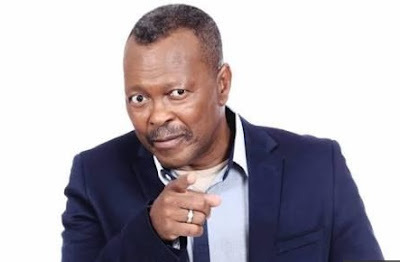 Mokwena was best known as bra Eddie Khumalo in e.tv’s popular weekday soapie Scandal! He has been with the soapie since 2005. He appeared in several television series including Okavango, Generations, Khululeka, Soul City, Going Up, Yizo Yizo, Justice for All and Zero Tolerance.